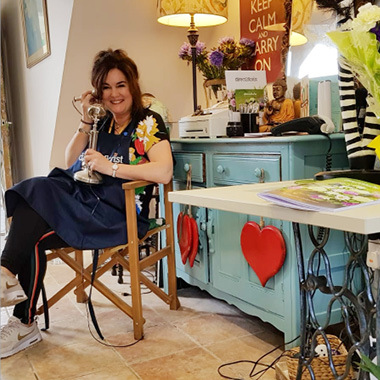 Established for over 20 years, Octagon Flowers is home to Florist Fiona Stirling. 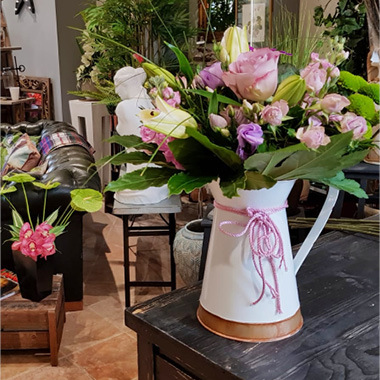 With years of expertise in the business, her floral arrangements are some of the finest Bolton has to offer. 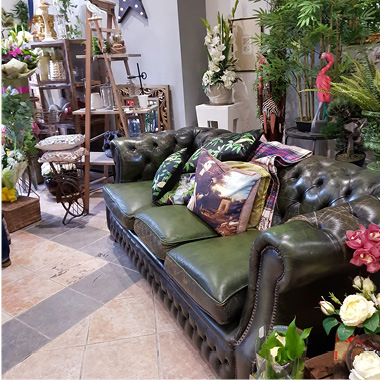 The shop itself, situated in the heart of Bolton, is quirky and inspirational, made welcoming by the team who are always on-hand to help. 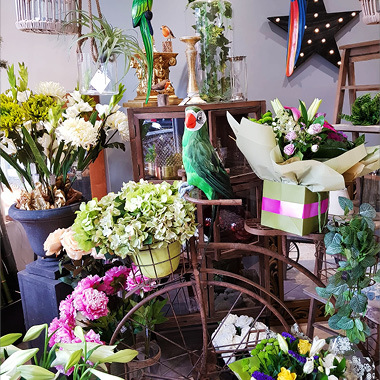 Shop our range, drop by the shop, or give us a call! 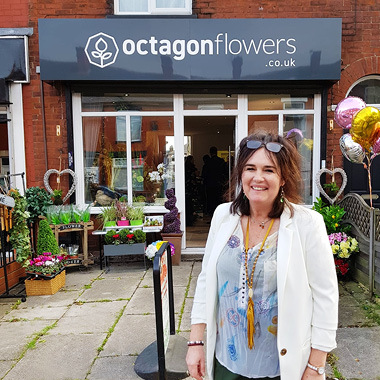 Contact me, Fiona, directly on 01204 579109 or via email at fiona@octagonflowers.co.uk - I'll be happy to answer any questions you may have. 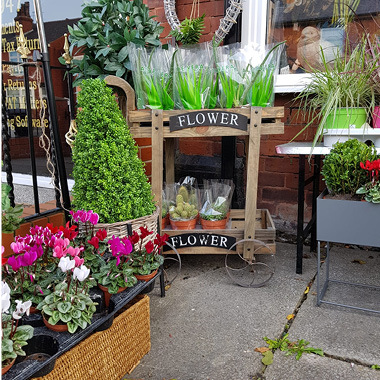 Alternatively, visit the shop at 63, Plodder Lane and we'll discuss your request over a cuppa!